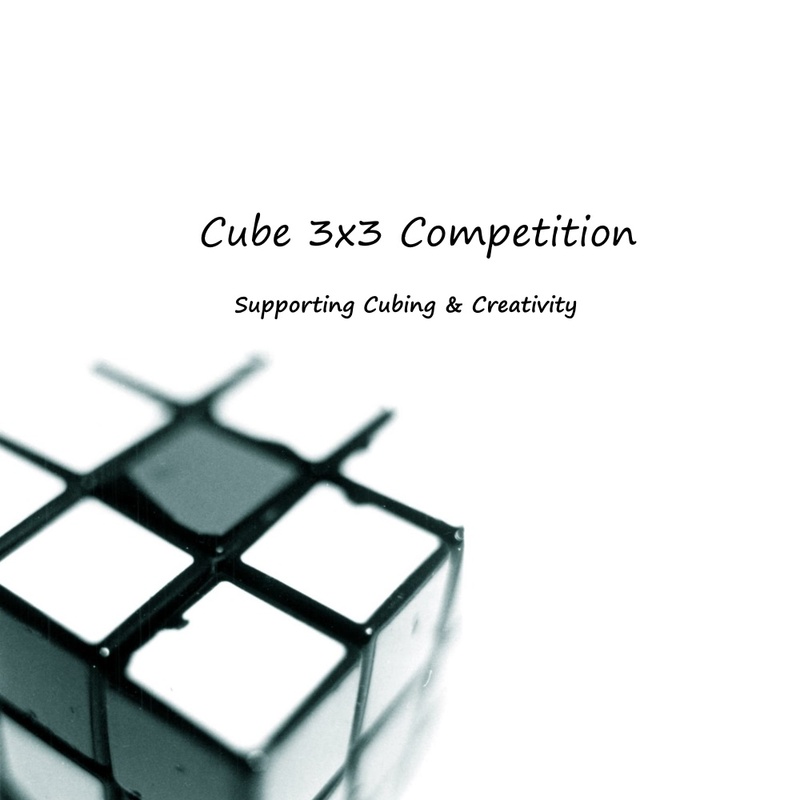 During the late months of 2016, cubing became popular in our school. Colby, my classmate became the first cuber in our class. He amazed my classmates and I by solving the cube in less than a minute. Some of our classmates such as Kyle, Marty and I were inspired by him and wanted to solve the cube that fast too. Colby, being Marty’s good friend, taught him to solve the 3×3 cube. Kyle learned fast and he soon knew how to fix the puzzle. I somehow could not do it. I often complained about how the instructions didn’t make sense to me. During the Christmas party, our school gave each of us a cube and some other goodies. My first cube wasn’t of the Rubik’s brand and that was the first cube that I started to fidget with. I scrambled it, and tried to solve it, but I couldn’t even solve one side. Around two to three weeks later, I got another cube as a Christmas present from my classmate. So I decided to give away my first cube to my 6 year old younger brother. As I was playing with my new cube, I accidentally scrambled it again. Because of this, my eagerness in learning to solve this became greater. So I came to see my father for help. He agreed and apparently was also interested in playing with the cube. After a week, he learned to solve it through the help of instructional videos from YouTube. In his learning process, he listed down the algorithms in a step by step manner into a notebook I gave him. Night after night, we would work on each step. I tried not only to memorize the algorithms but also understand how the logic works. After a few nights, it finally happened – I solved the first step! And so I continued to work on the second step, and then to the third. But still, I couldn’t completely solve the entire cube. On occasions when the written instructions were not helpful, I tried to look into YouTube videos to see for myself how there could be other solutions. The breakthrough happened when I got sick and needed to skip school for about 2 days. I had nothing to do at home, and all I can think of is solving the cube! And so I worked on solving the cube for almost the entire day! And that time when I should be a resting, I finally figured out how to solve the cube! From that day on, my hands were almost always with the cube. I have always tried to look for better and shorter ways of solving it. By far, my fastest time to solve a randomly scrambled cube is 27 sec. I have already started working on a 4×4, and was able to learn how to completely solve one in about a few hours time. Solving the cube will always be a fascinating and relaxing activity that I will always enjoy and cherish.